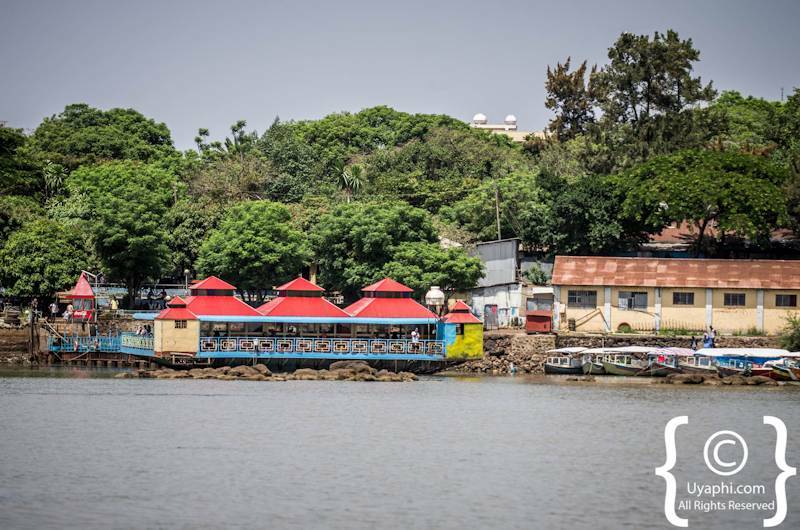 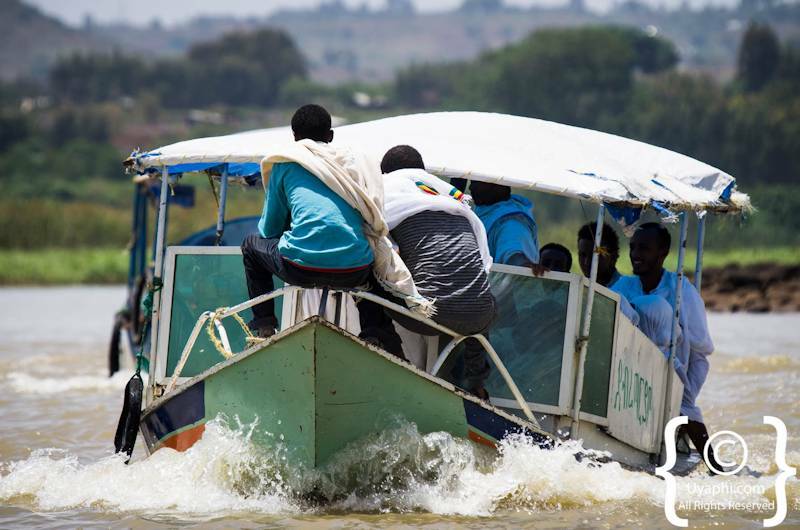 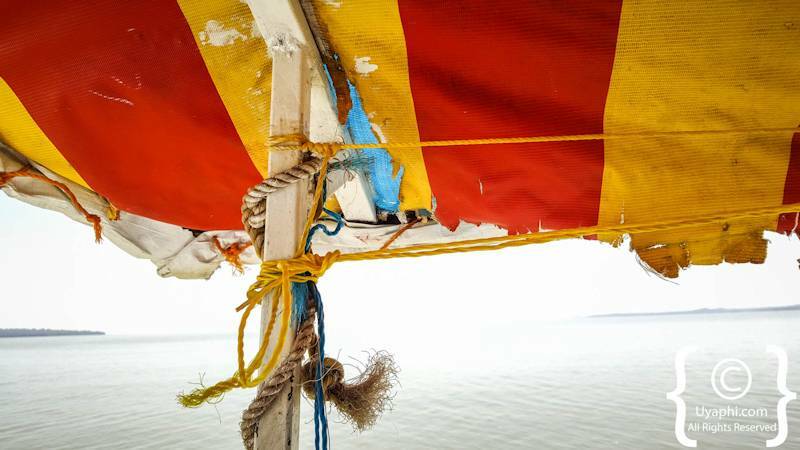 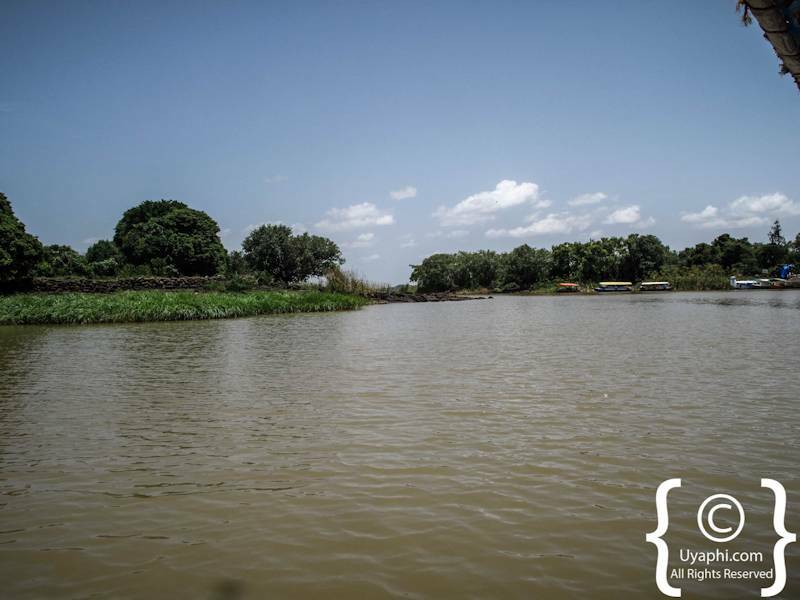 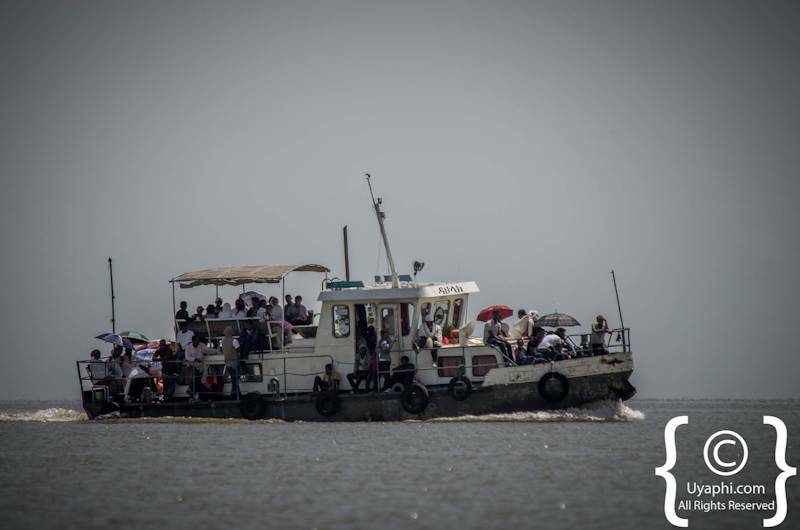 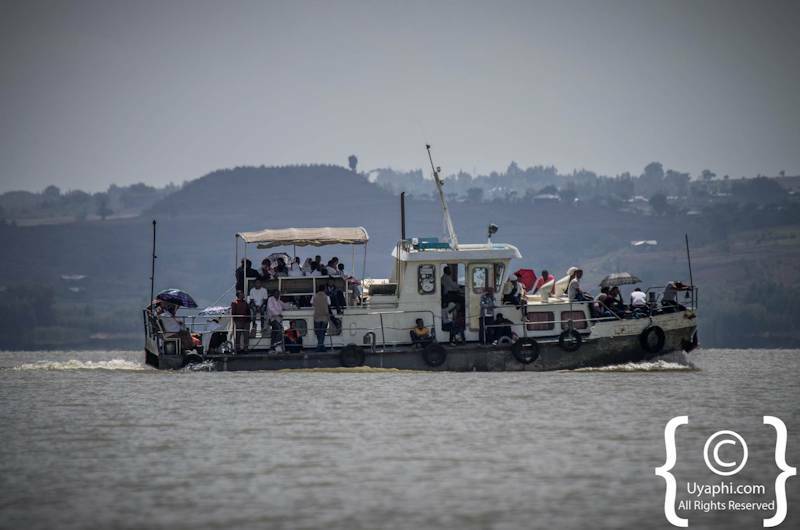 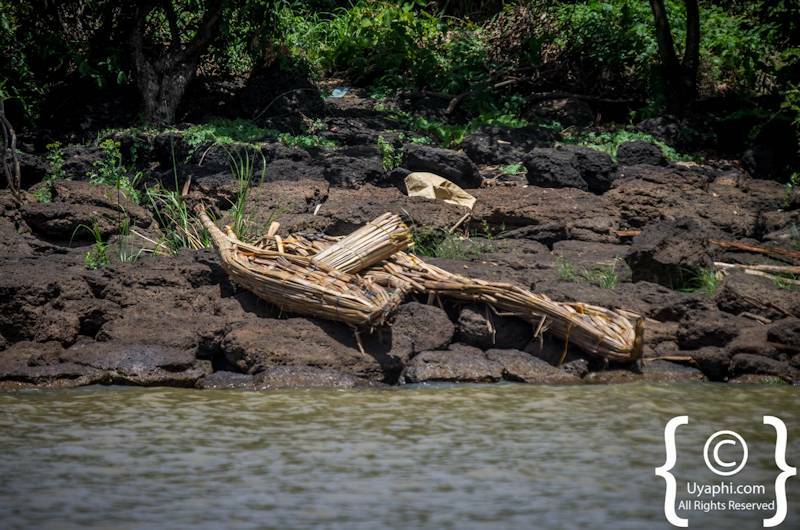 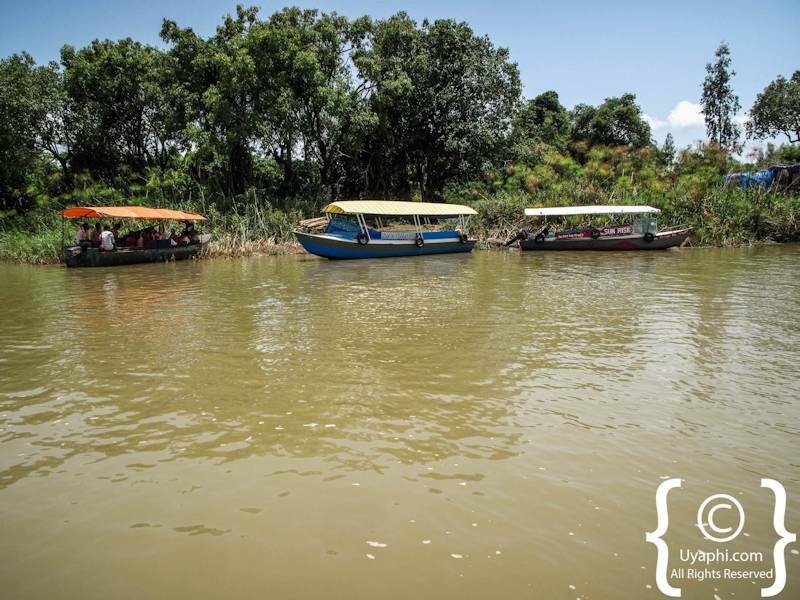 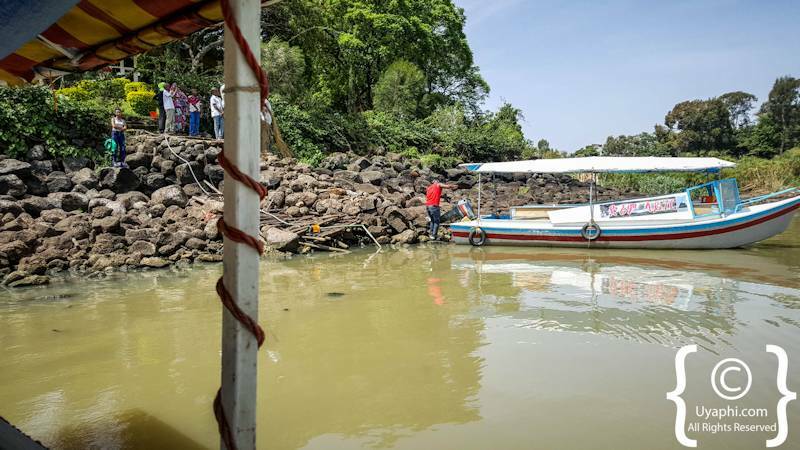 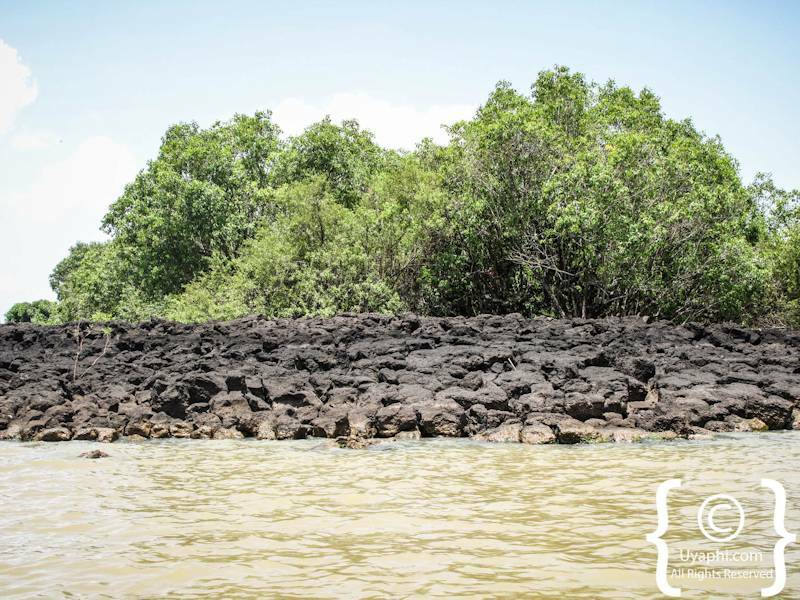 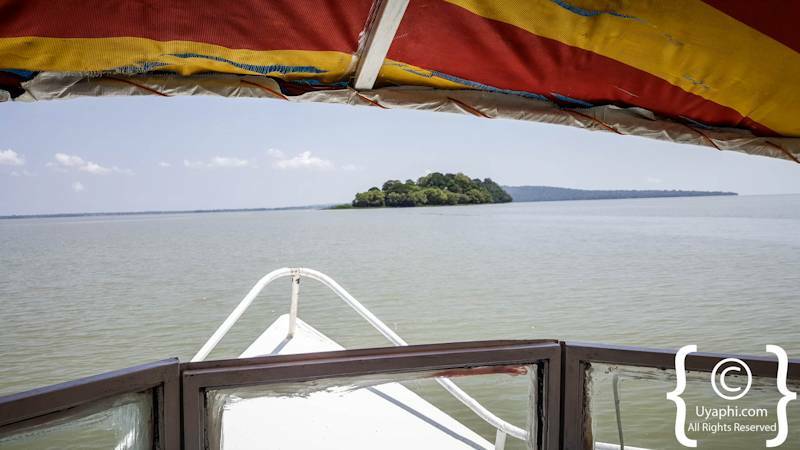 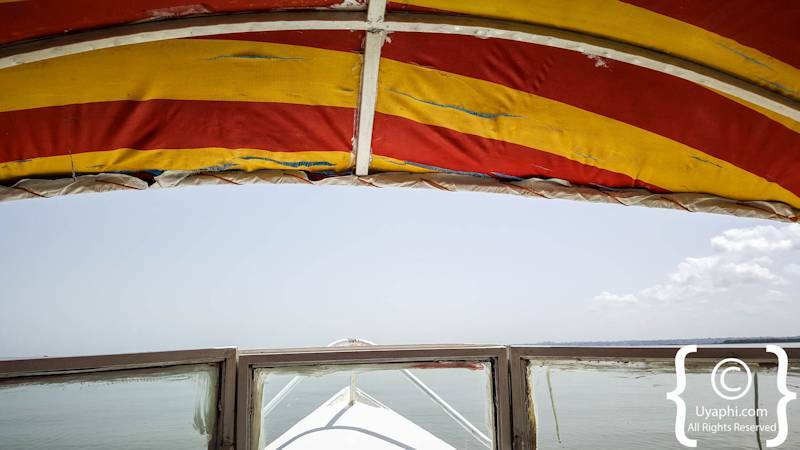 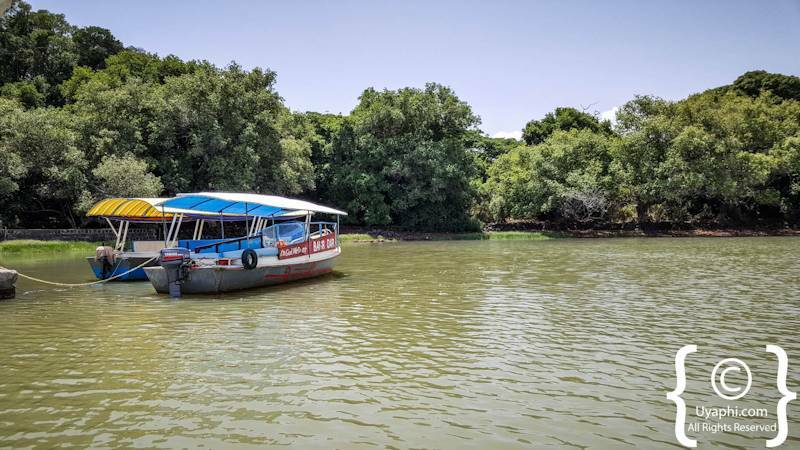 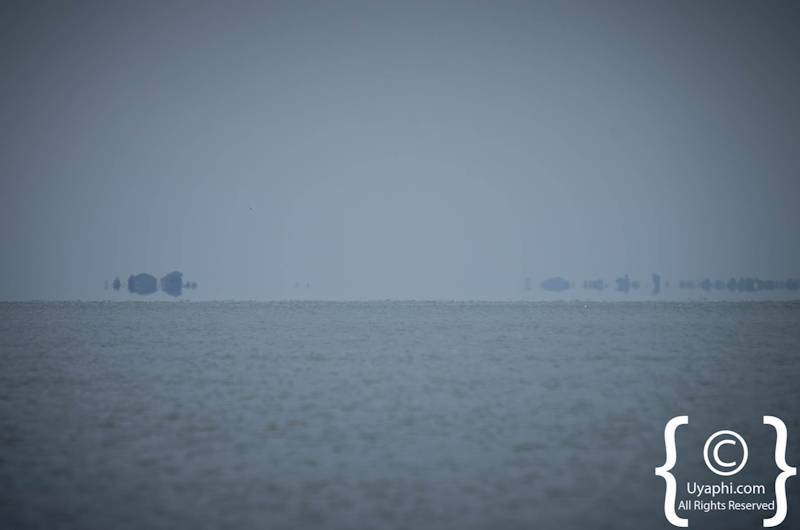 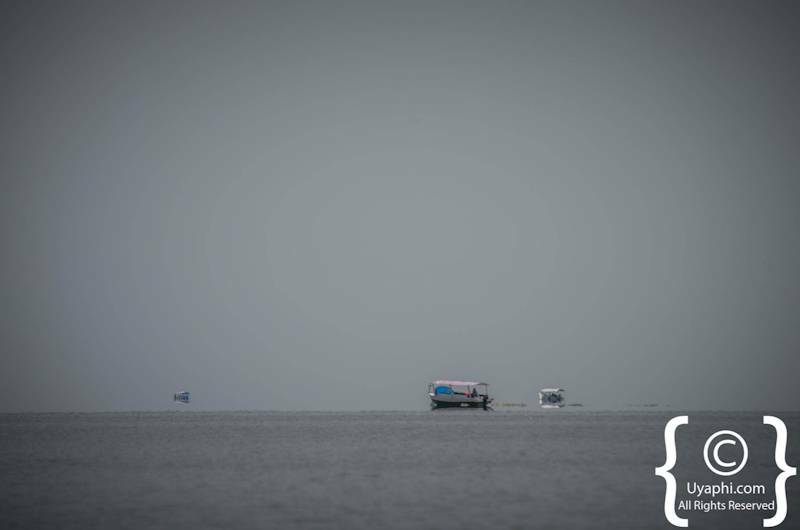 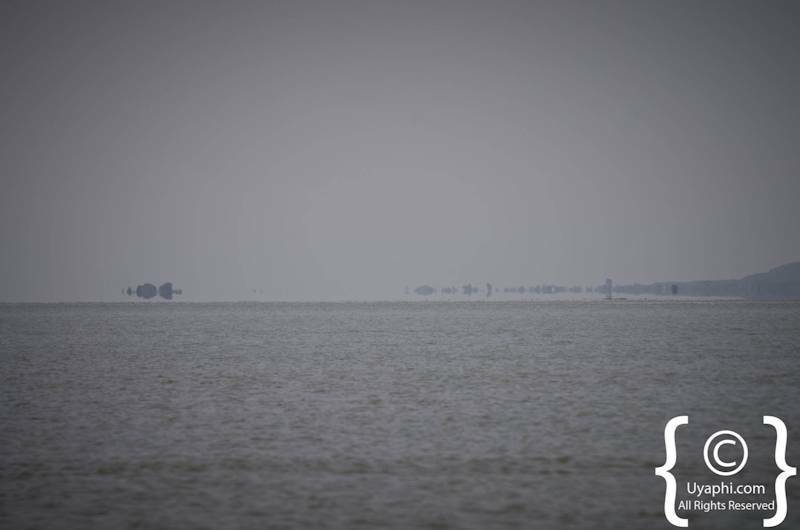 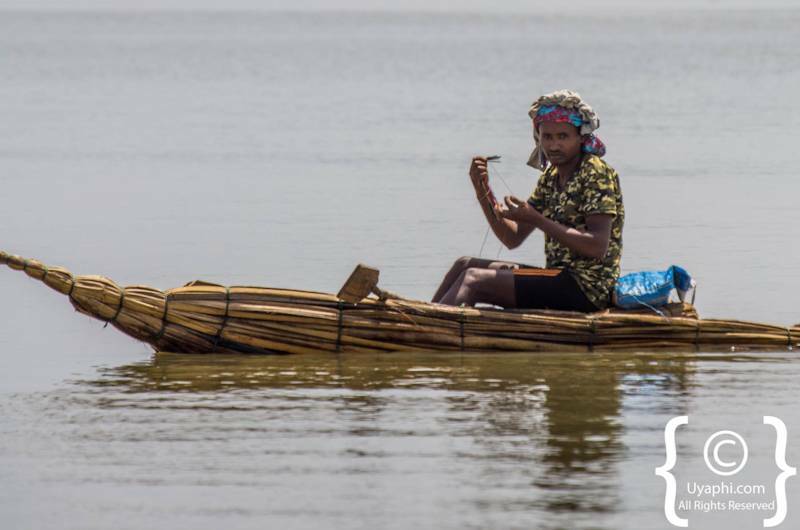 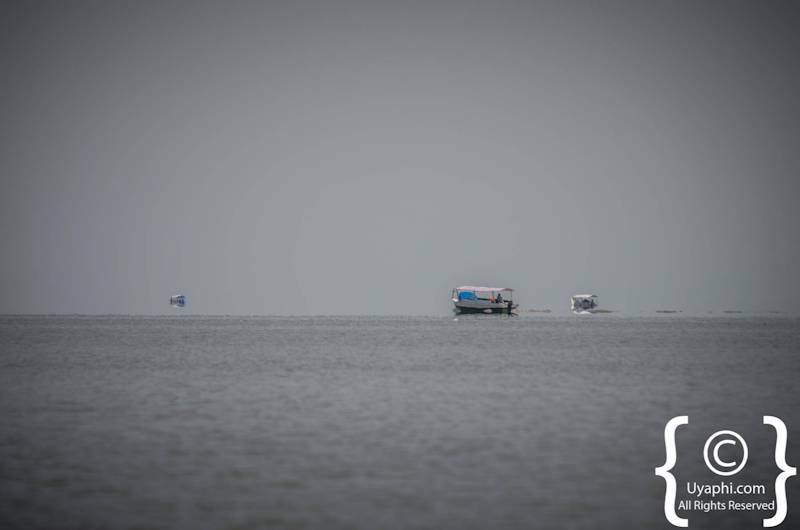 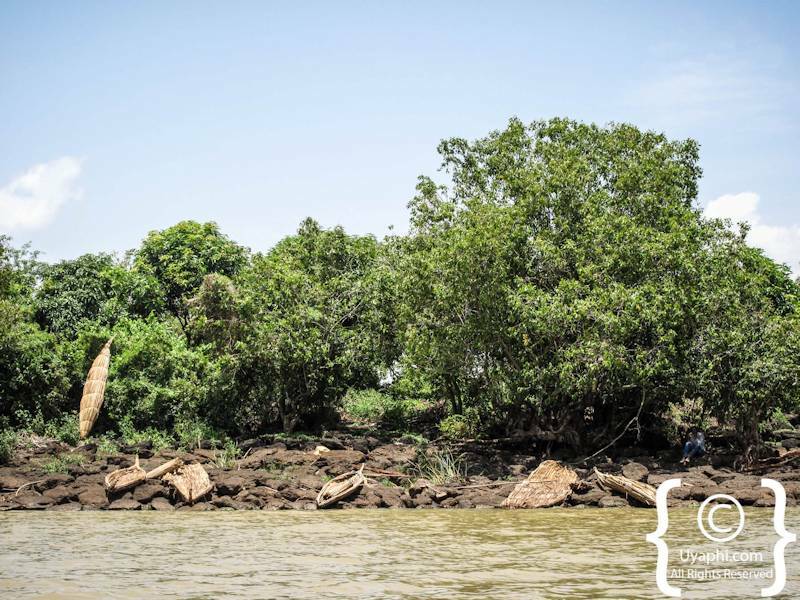 Lake Tana is Ethiopia's largest lake and covers some 3673 square kilometres whilst being 85 Km long and 66 km at its widest but is rather shallow at a maximum depth of only 15 metres. 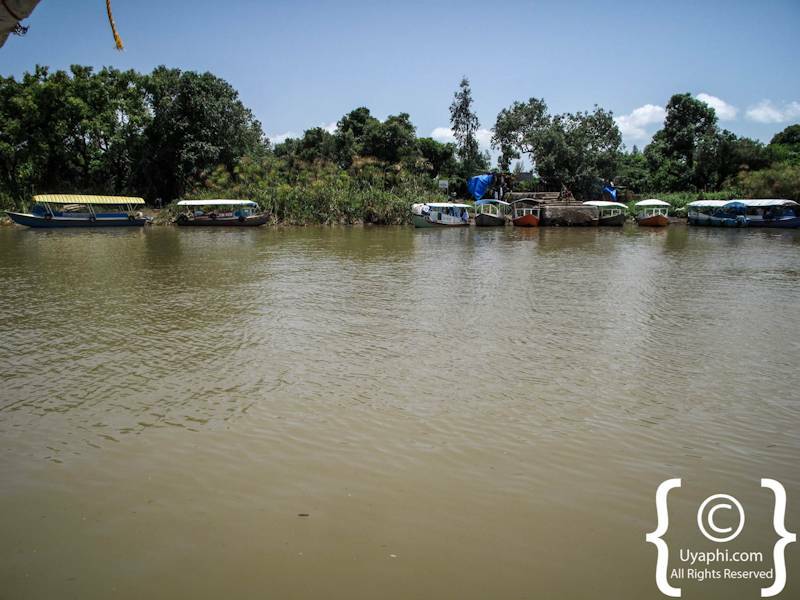 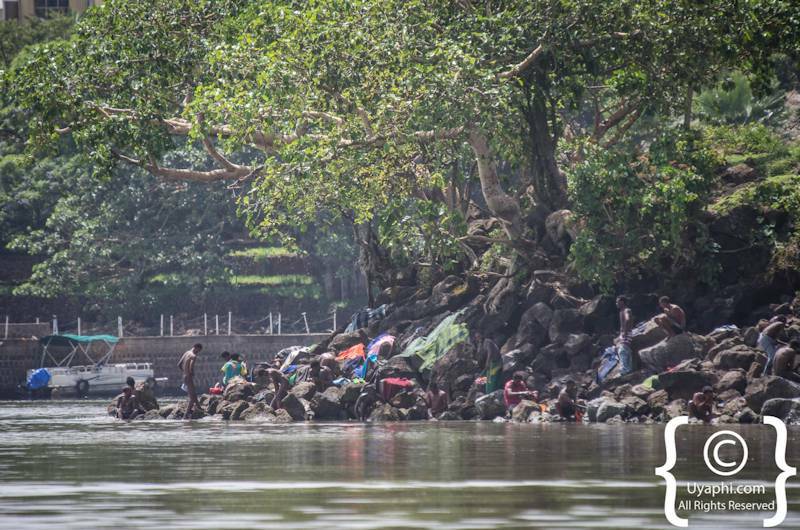 The lake is also reported to be the source of the Blue Nile River which drains out of the lake near Bahir Dar. 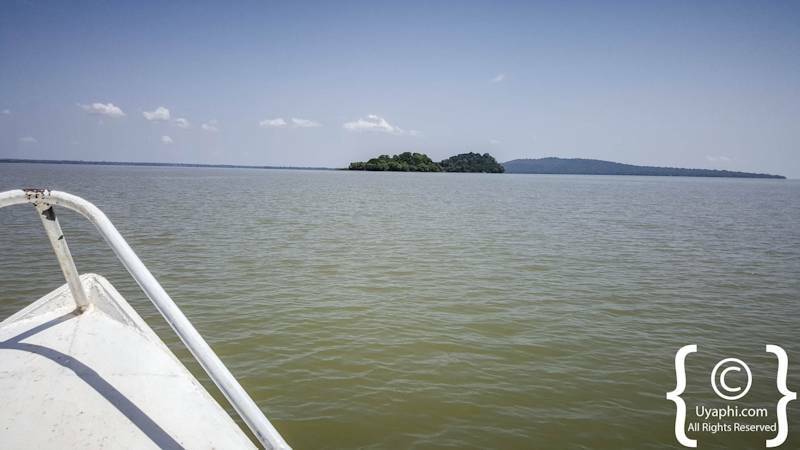 Now one would think that in this day of age that someone out there would know the number of islands that are on Lake Tana, but nooooo. 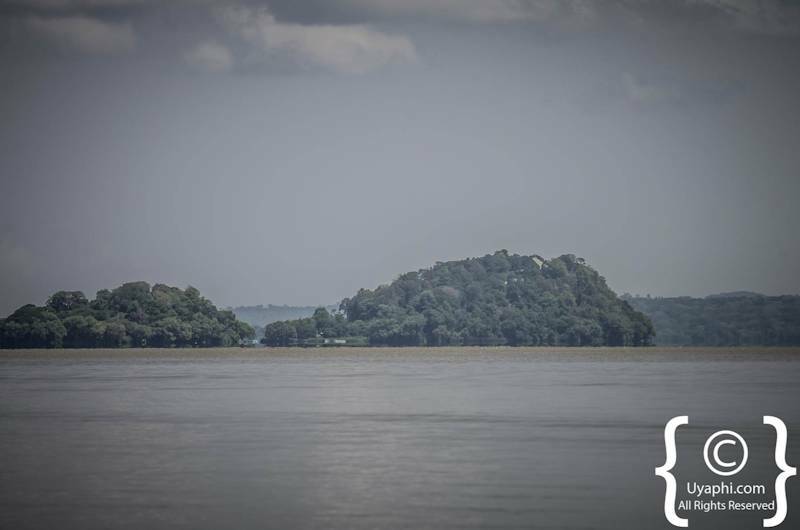 So the number of islands on the lake is anywhere between 21, 37 or 45, with around half of these having had monasteries or churches on them. 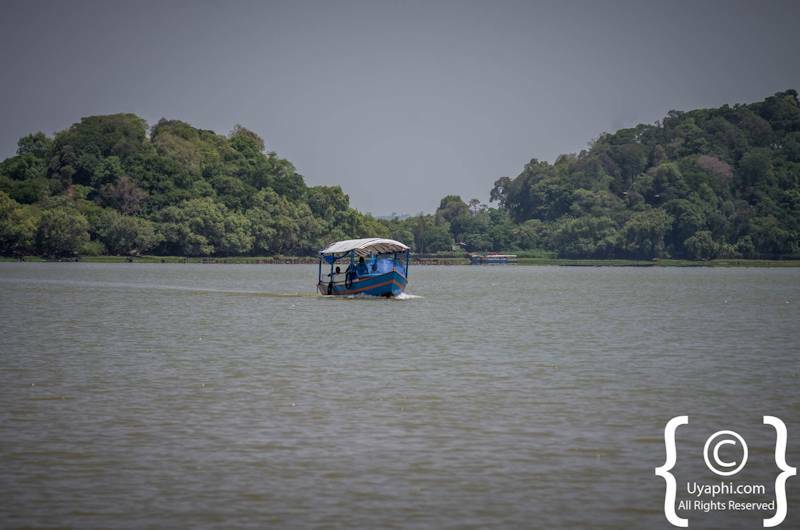 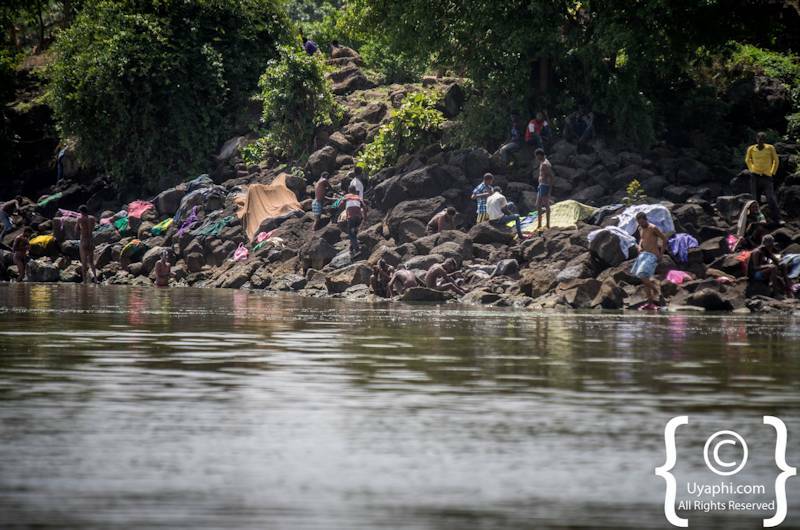 Interestingly, around 70% of the fish species found here are endemic. 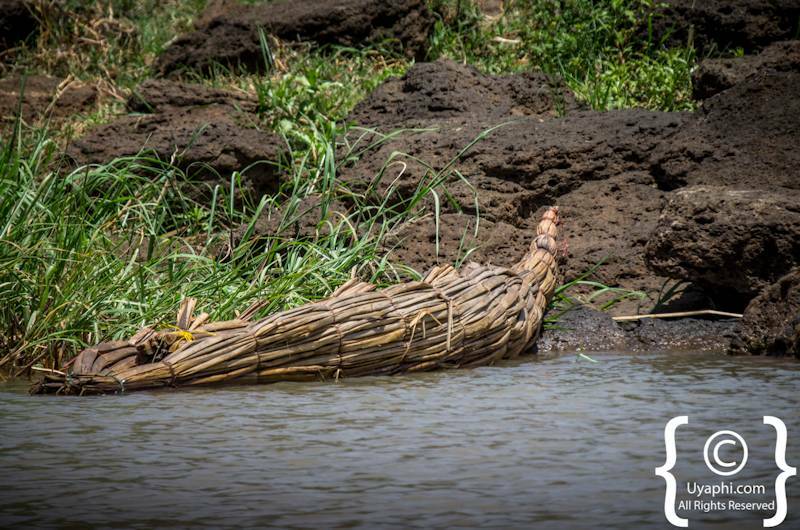 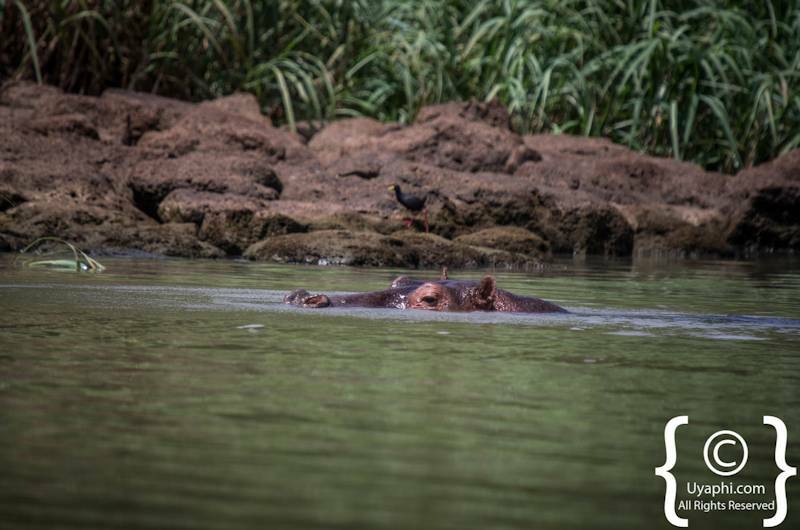 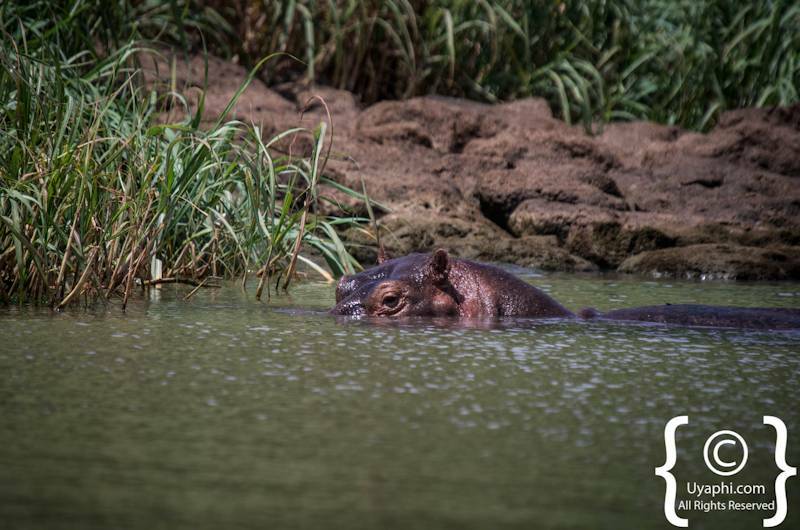 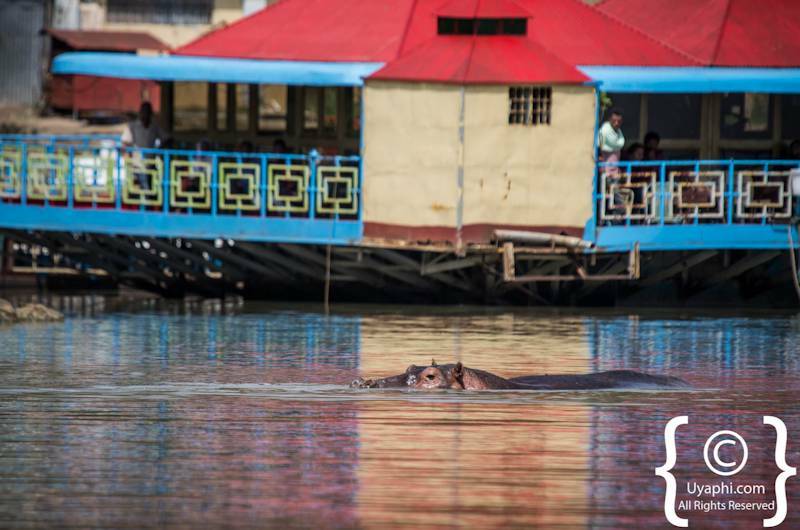 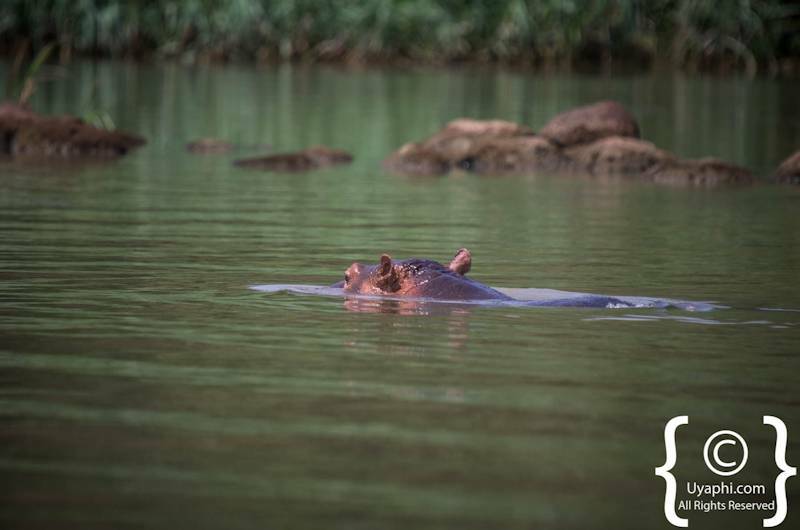 We would not recommend going for a swim in the lake, hippos and bilharzia are very likely to spoil your fun in the sun. 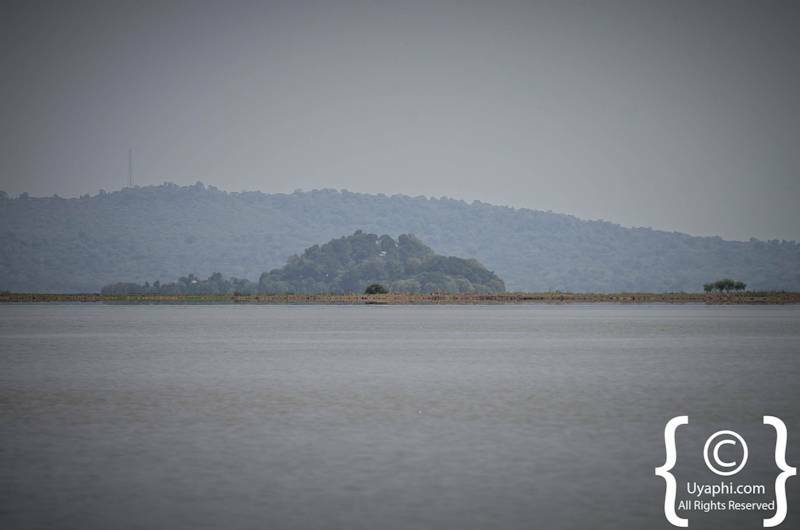 The lake itself does, however, offer those interesting in birding a fair variety of bird species in all shapes and sizes. 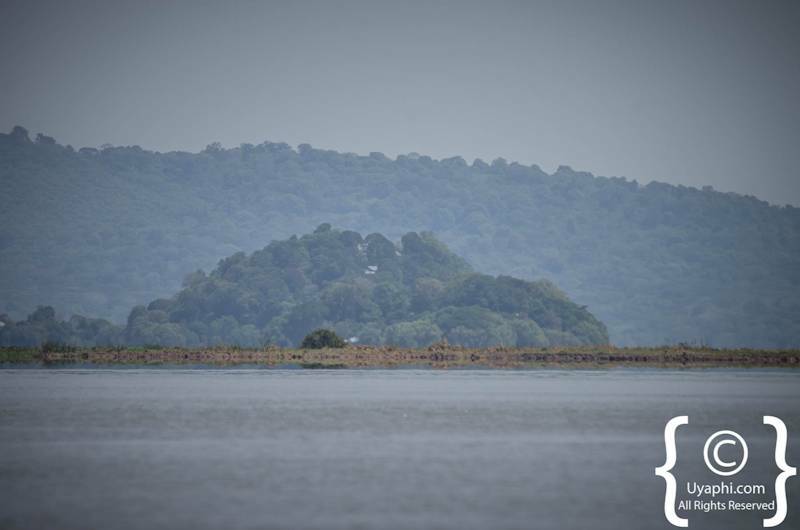 So please do not leave your bird books and camera equipment at home.